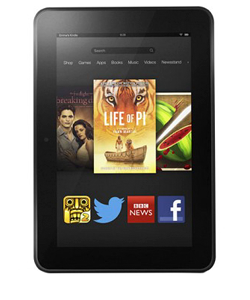 Kindle Fire has become a very popular choice in the budget tablet market. This is a really great tablet for the price. It can do many of the same functions as the other tablets but has a few limiting factors which is expected from a budget tablet. But overall its a well rounded product. 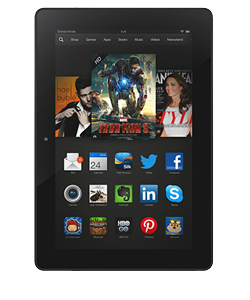 Screen Repairs are the most popular repairs for the Kindle Fire tablets. 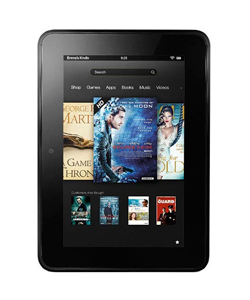 For the Kindle tablets, the screen and LCD are separate items making it considerably cheaper to repair. So if either one is damaged or broken we can replace that part specifically. This gives it quite high marks on the repairability score. The charging port experiences the most are and tear out of any component because of its daily use. 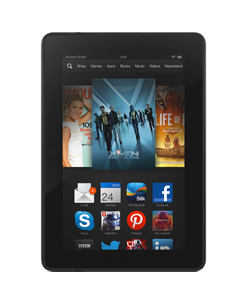 That is why it is a popular repair for the Kindle Fire Tablet as well. These parts are soldered onto the the motherboard, so it is a lengthy repair, but can usually be done in a few hours.